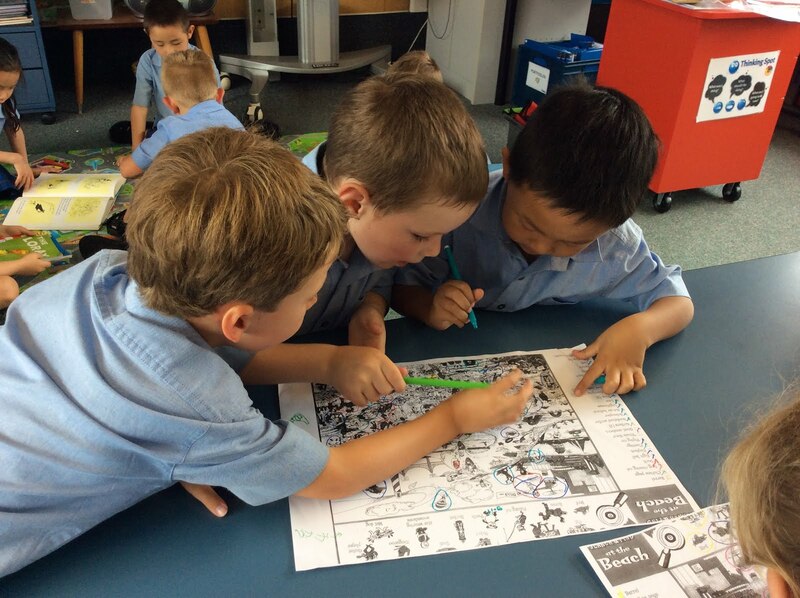 We worked together in small teams on an 'I Spy' activity, where we had to locate and identify different objects. This encouraged the development of friendships and team building within the class. 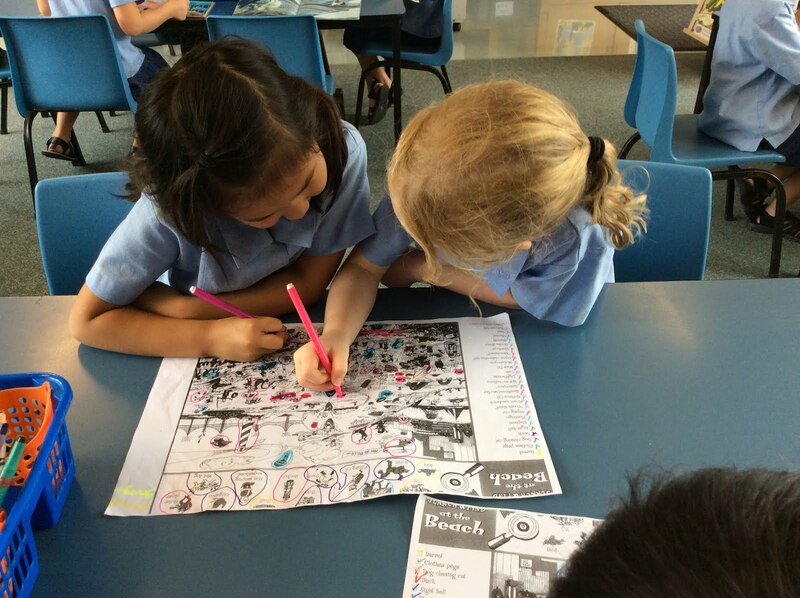 This looks like a super way to work together and get to know each other Room 22. Koru Assembly - Certificate Time! Fitness - Time To Boogie! Celebrating the start of Chinese New Year!